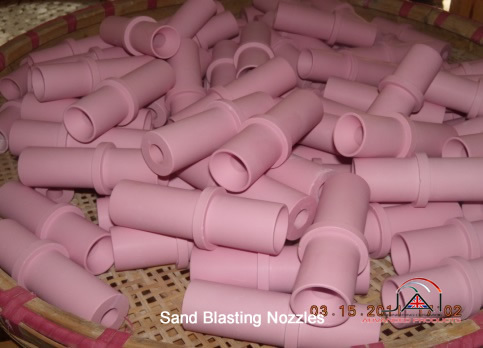 A wide variety of purity grades from 60% up to 99.7% pure of Aluminium oxide are available on the market. 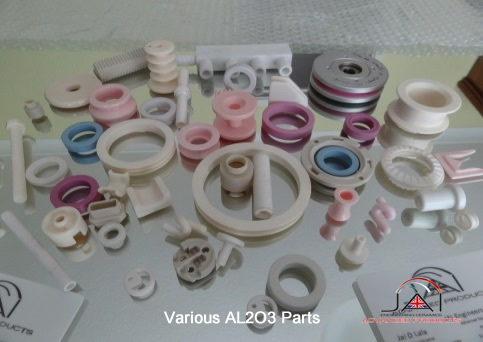 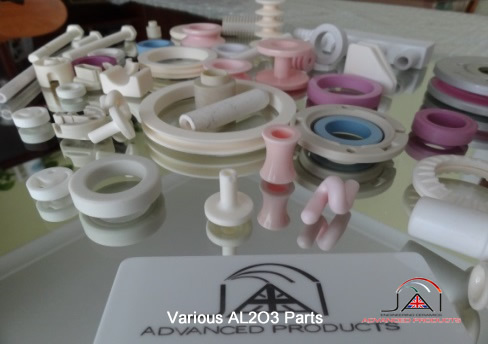 Typical grades that are used for modern industrial applications are of high purity from 95% to 99.7% Amongst the various advanced ceramics that exist today, alumina is the most commonly used ceramic materials that has a wide range of properties and a very competitive cost due to high tech of manufacturing techniques. 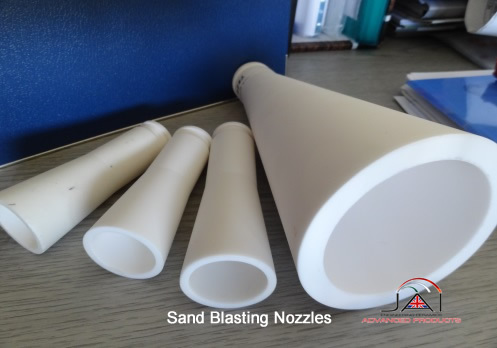 Corrosion resistance to acid, gas, chemical etc. 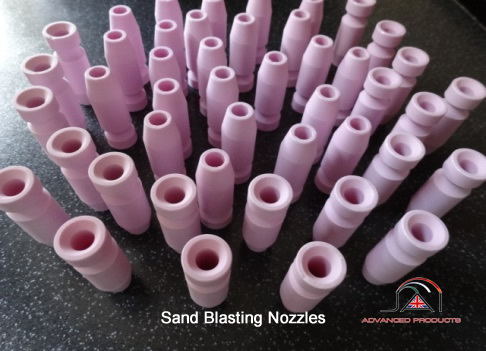 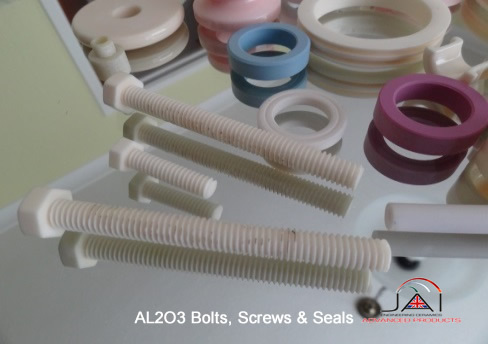 Wear parts, Thread guides, Rollers, Shot & Sand blasting Nozzles, Bolts & Nuts for Furnaces, Seals etc.